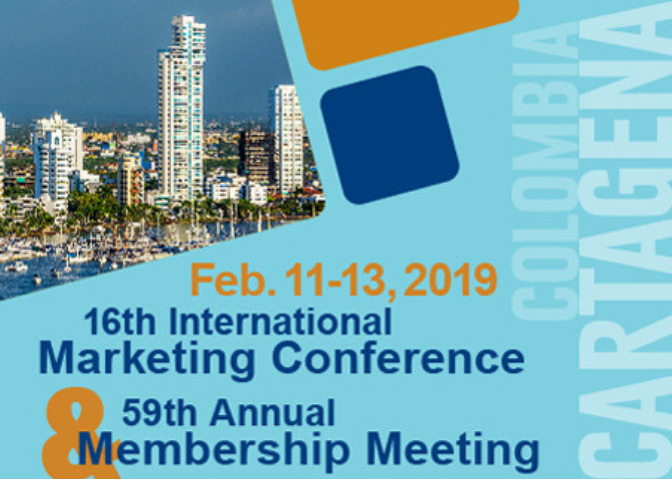 Registration is now open for the U.S. Grains Council’s (USGC) 16th International Marketing Conference and 59th Annual Membership Meeting, scheduled to take place in Cartagena, Colombia, from Feb. 11 to 13, 2019. This meeting is Council members’ annual chance to meet face-to-face with the staff and consultants who develop critical markets, dismantle trade barriers and serve U.S. grain producers and their customers in markets globally. At the meeting, USGC Advisory Teams (A-Teams) will review the Council’s Unified Export Strategy (UES) and help set direction and priorities for the year ahead. Sectors will meet to discuss issues of importance specifically for corn, barley and sorghum, ethanol producers as well as agribusinesses and general farm organizations. Additionally, attendees will have the opportunity to participate in a special event called Sharing the Colombian Experience, an afternoon customer event celebrating our export partners. Attendees should make plans early to join more than 200 of their colleagues in Cartagena by registering for the meeting, making hotel reservations and ensuring their passports are up to date. Much more about the meeting, including registration and housing details, is available here. Other questions can be directed to Rebecca Kane, USGC meeting manager. Register for the USGC winter meeting.